Rutland Belle departs from Whitwell North Shore on the hour and calls in at Normanton South Shore at twenty-past-the-hour. Coach parties and disabled passengers should board at Whitwell. Maximum 6 restricted mobility places per sailing – booking advisable. Lift available. It is recommended that you allow an hour to enjoy a round-trip-cruise. Anyone wishing to break the journey to spend time on the opposite shore should allow a minimum of one hour before the boat returns. Groups wishing to spend time at Normanton should make a morning reservation. The Belle sails on the hour from Whitwell North Shore calling at Normanton South Shore approximately 20 minutes later. The Belle sails on the hour from Whitwell North Shore calling at Northmanton South Shore approximately 20 minutes later. Please note: The Belle does not sail during weekdays in October. 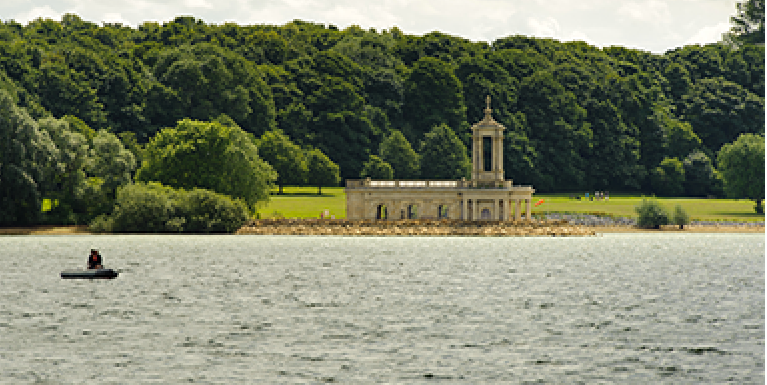 Reservations: whilst it is not always necessary to make a reservation for fewer than 12 persons – if you have a specific date or time in mind for a cruise on Rutland Belle, it is recommended to check availability in advance. 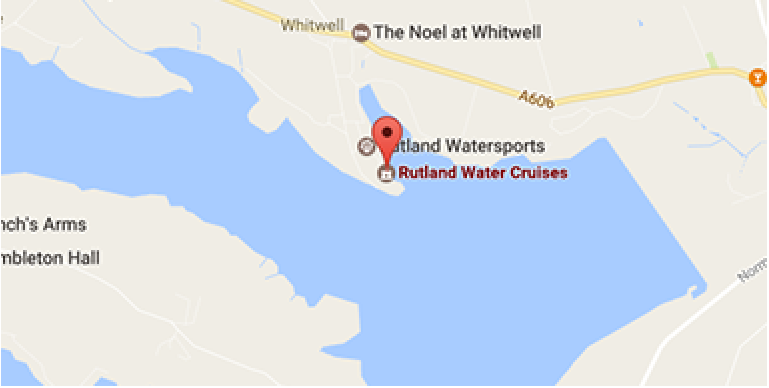 Please note: Vehicular or disabled departure is from Whitwell jetty only. We welcome Assistance Dogs only. These discounted rates apply only to round-trips taken on timetabled afternoon sailings, excluding Sundays and Bank Holidays when full fares apply.. 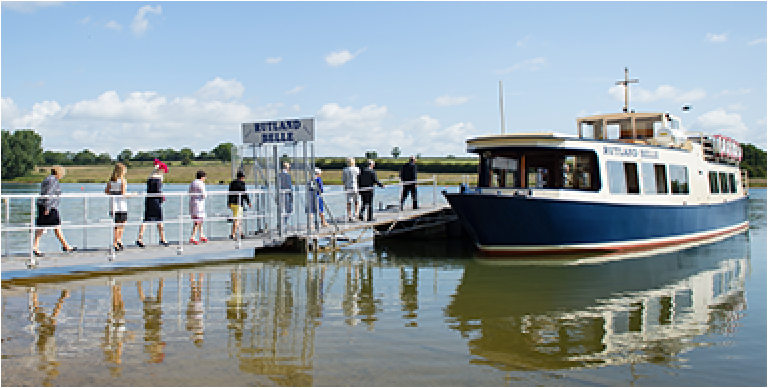 If you are looking for a present, we can provide gift vouchers for public afternoon cruises to be used anytime within the current season of purchase. We can send personalised gift vouchers to your friends, family and loved ones for Birthdays, Anniversaries or even if you would just like to say ‘thank you’ to someone. Please complete the online booking form for more information.